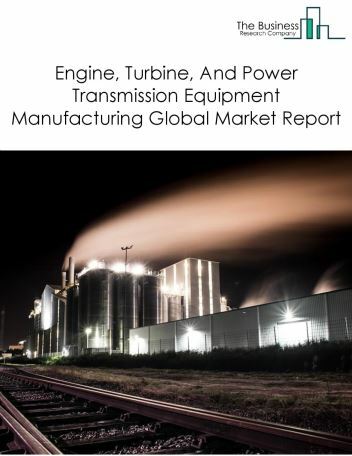 Major players in the global machinery manufacturing market include Mitsubishi Heavy Industries, Caterpillar Inc., Canon Inc., General Electric Company, Deere & Company, United Technologies Corporation, CNH Industrial N.V., Sandvik Inc., Dover Corporation, and Applied Materials Inc., Otis Elevator Company. 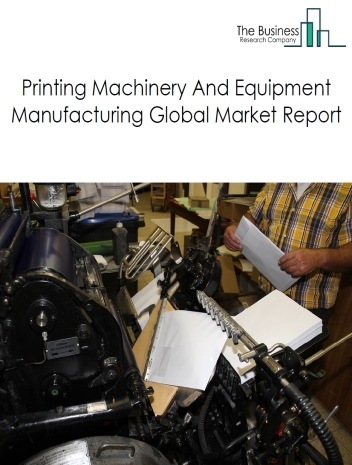 The machinery manufacturing market size is expected to reach $1 trillion by 2022, significantly growing at a CAGR of around 4% during the forecast period. 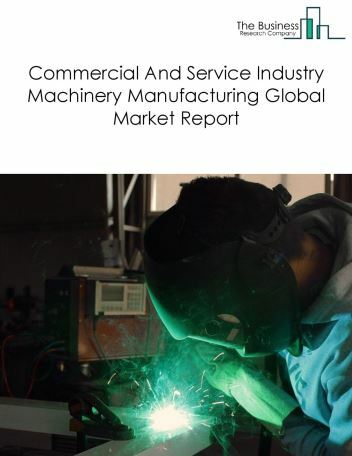 The growth in the machinery manufacturing market is due to high demand for general purpose machinery such as pumps, compressors, elevators, metros, and packaging machinery, global investments in agriculture, construction, and power generation industries. 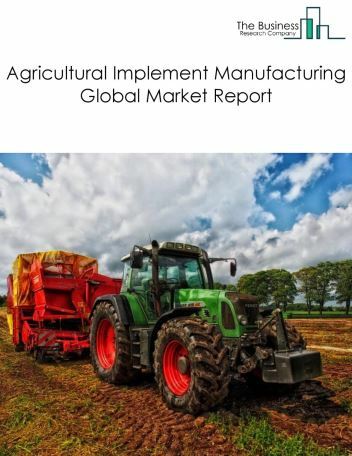 However, the market for machinery manufacturing is expected to face certain restraints from several factors such as global recession, interest rate increases and removal of subsidies. 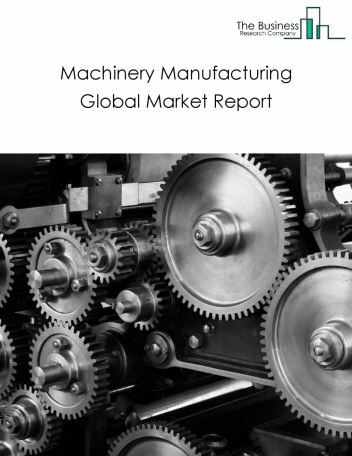 The global machinery manufacturing market is further segmented based on type and geography. By Type - The machinery manufacturing market is segmented into the other general purpose machinery manufacturing, agriculture, construction, and mining machinery manufacturing, engine, turbine, and power transmission equipment manufacturing, metalworking machinery manufacturing, ventilation, heating, air-conditioning, and commercial refrigeration equipment manufacturing, commercial and service industry machinery manufacturing, industrial machinery manufacturing. 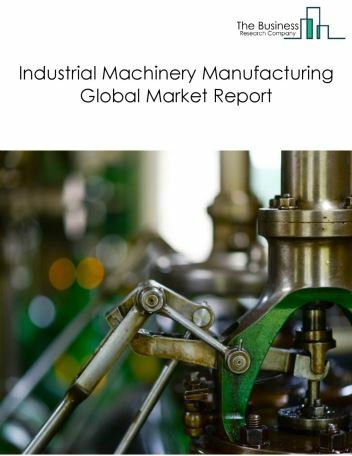 Among these segments, other general purpose machinery manufacturing is the largest segment in the global machinery manufacturing market. 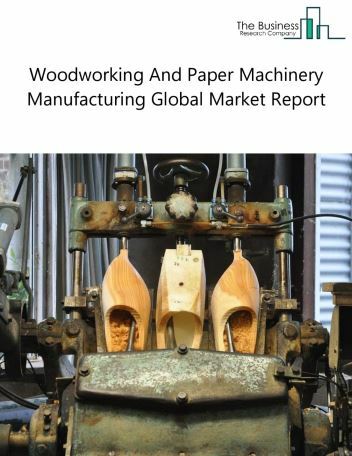 By Geography - The global machinery manufacturing is segmented into North America, South America, Asia-Pacific, Eastern Europe, Western Europe, Middle East and Africa. Among these regions, the Asia-Pacific machinery manufacturing market accounts the largest share in the global machinery manufacturing market. 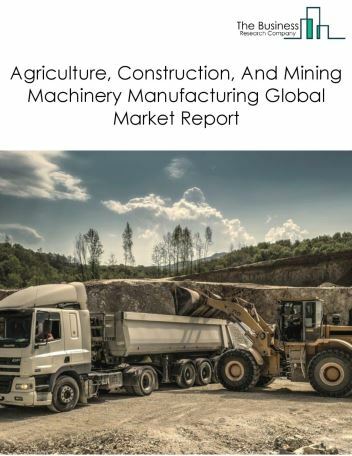 Rise in on shoring, robotics and automation and driverless tractors and robots are the major trends witnessed in the global machinery manufacturing market. 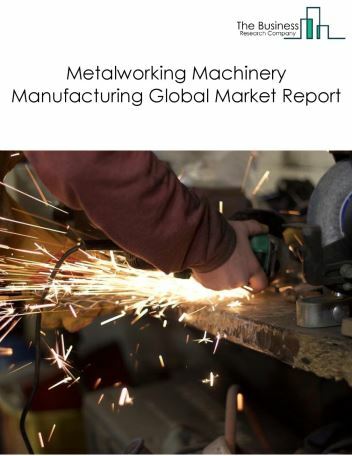 Potential Opportunities in the Machinery Manufacturing Market With low interest rate environment, technology development, growth in consumer markets is expected to significantly rise in the forecast period.